The Club Music Video Awards are set to be happening in March. And after announcing four international judges; Namibia’s Tim Ejandjo, Angola’s Karina Barbosa and Mel Chaves, and Nigeria’s Olamide Adedeji last week, the organisers have now revealed two other local judges. Among these is Afrigo Band’s Rachael Magoola and Makerere University lecturer Lucy Adong, making six of the eight judges set to make up the panel of eight. Although the awards were last held in 2013, the organisers have promised a thorough and great show this year, with 15 categories including Male Video of the Year, Female Video of the Year, Video of the Year, Collaboration of the Year and Inspirational Video of the Year, among others. Born and raised by parents who were music teachers, Rachael Magoola spent much of her youth learning and performing traditional songs and dances from all over Uganda. In 1989, she qualified as a music teacher and she launched two simultaneous careers: weekdays as a teacher at Kaliro Primary Teacher’s College and weekends as a singer with Afrigo Band. One of her most famous hits is Obangaina. She left Afrigo in 2002 but she couldn’t escape it for long, and was back in the band soon. Magoola does jazz, rhythms, traditional folk music with zouk, soukous, dancehall and funk. 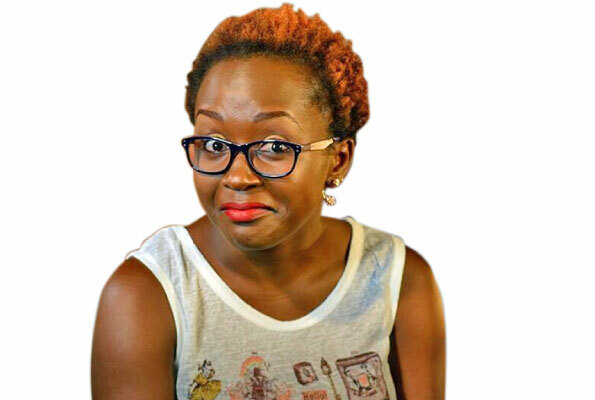 She lectured at Makerere University Department of Performing Arts, Film and Institute of Languages for eight years (2005-2012) before joining Temple University MFA Film and Media Arts under the prestigious Fulbright Scholarship where she graduated in 2015. 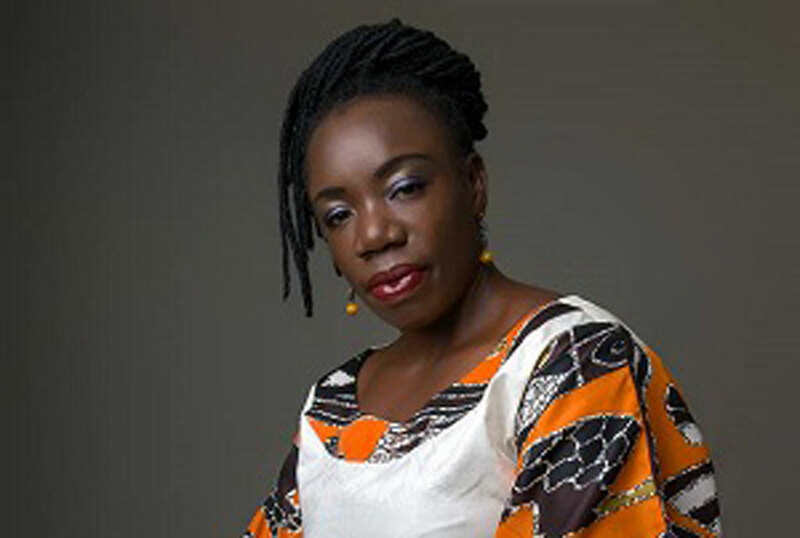 She is a film/theatre director, writer & producer famed for plays; Ga-AD! (2016) and Silent Voices Acholi and English Productions (2015). Adong’s work has been presented in different global theatres in New York, London, Toronto and Chicago among others.